News out of the 2019 General Conference caused pain and uncertainty for many. 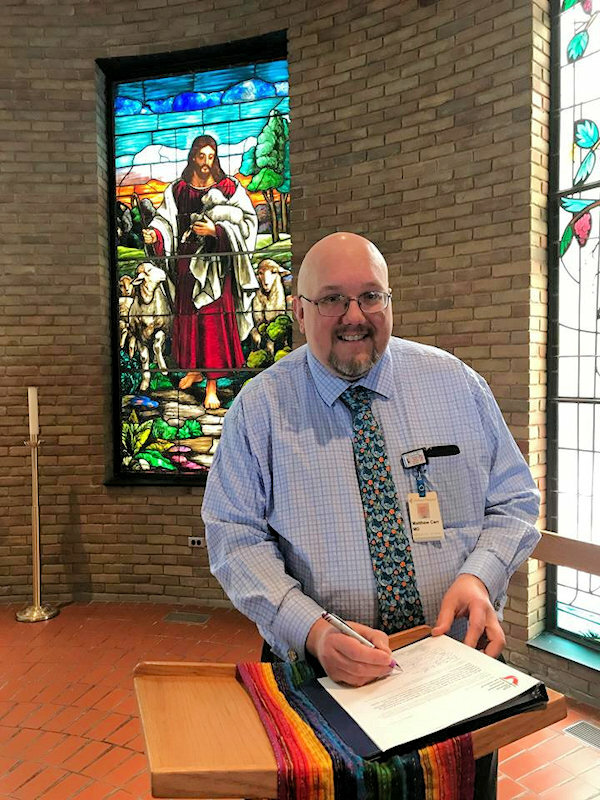 United Methodist congregations in Michigan offered information and pastoral care. It’s been a week since the 2019 General Conference adjourned in St. Louis, MO. February 24-26, delegates from around the globe engaged in debate, and then 822 of them voted on the Traditional Plan. That plan was approved (53%-47%) and is now under review by the denomination’s Judicial Council scheduled to meet in late April. Last week St. Louis, Missouri was at the epicenter of determining a course into the future for the worldwide United Methodist Church. Here in the United States, the effects of legislation passed at General Conference are being felt in places like St. Louis, Michigan. 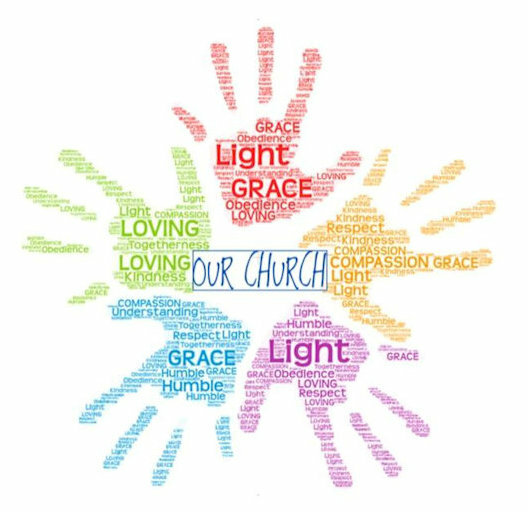 Located in the Mid-Michigan District, St. Louis First United Methodist Church is a congregation of 220 members, similar to many town and country congregations all over this nation. Their Facebook page is filled with posts about a Fat Tuesday pancake dinner and youth collecting pop cans to fund a mission trip to Kentucky. First Church sponsors a Scout Troop and their United Methodist Women serve up free Community Soup Suppers. St. Louis First UMC is pastored by the Rev. Terri Bentley. 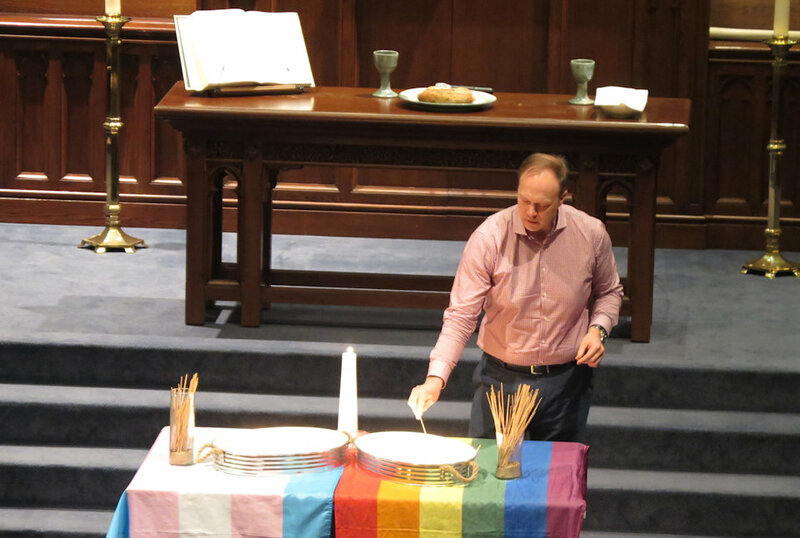 And perhaps the first-Sunday-after-General-Conference in this congregation was not unlike that observed in many churches across Michigan and beyond. “We had a baptism and communion on March 3rd,” Pastor Terri said. “I read the Bishop’s letter and printed letters so that people could take them home and read them rather than just hear the words.” She explained that she had done classes and reviewed the plans before General Conference. “I have tried to keep people informed from the very beginning,” she noted. The Sunday before General Conference was a day to talk about, “Do no harm. Do Good. And stay in love with God.” She said that there are persons at First UMC who are supportive of the Traditional Plan and others who are not. In St. Louis, Michigan and elsewhere, the headlines coming out of General Conference did do harm. This prompted many congregations to rally to do good in the name of a loving God. 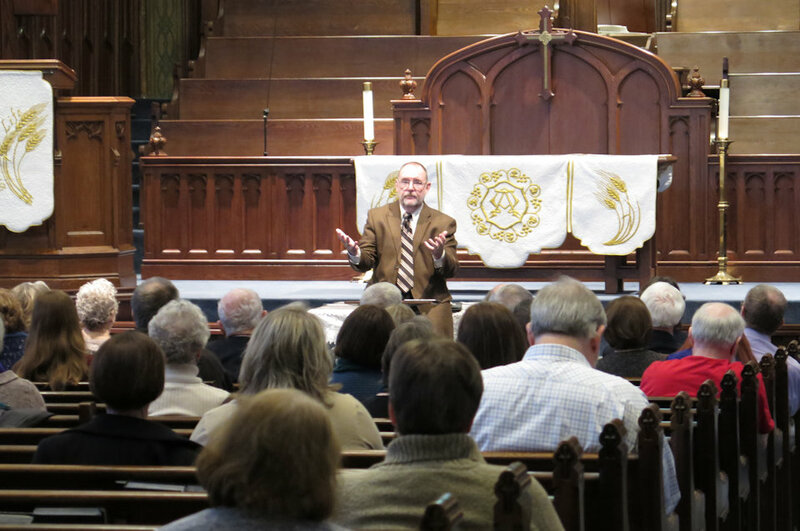 United Methodist churches around the state held meetings in the wake of the General Conference. 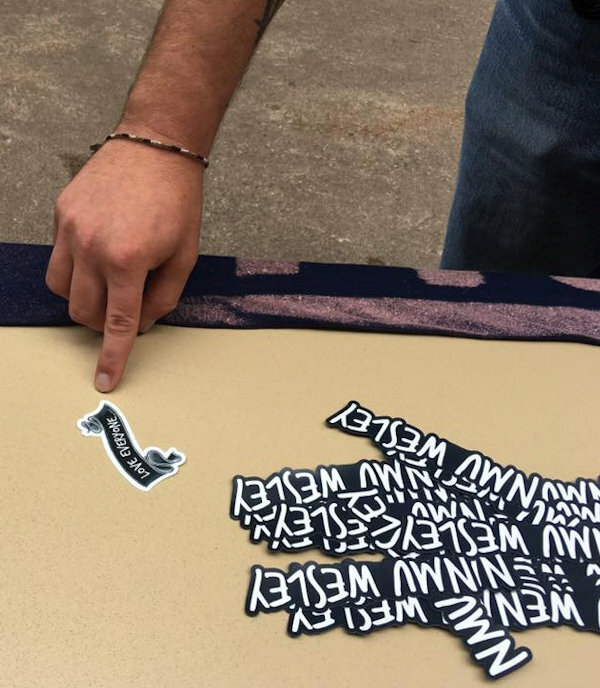 These gatherings provided opportunities to share information, listen, and reaffirm a spirit of welcome. The General Conference adjourned at 6:30 pm on February 26. That same evening, Grand Rapids First United Methodist Church held a prayer service “for all who were wounded by the decisions of General Conference.” Approximately 100 were in attendance, expressing lament, anger and hope. Senior Pastor, the Rev. Dr. Bob Hundley, described the two years of preparation that came before that service. “We have held more than a dozen pastoral forums so that congregants could not only know the issues, but talk about them openly,” he said. 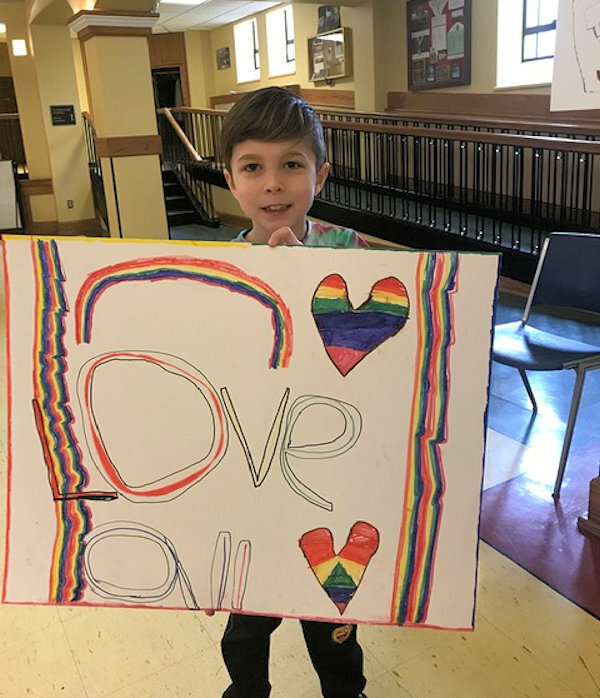 During those two years, the congregation adopted a theological statement of what it means to be a “progressive United Methodist Church,” and hosted an “Inclusion First” educational event in November 2018 that reached members and the community. “We were unable to gather for worship during General Conference due to a blizzard that shut down most of the Upper Peninsula,” said the Rev. Kristi Hintz, who pastors Marquette Hope UMC along with her husband, Christopher. “We have members of our congregation on both sides of the polarizing issue of human sexuality,” Kristi said. 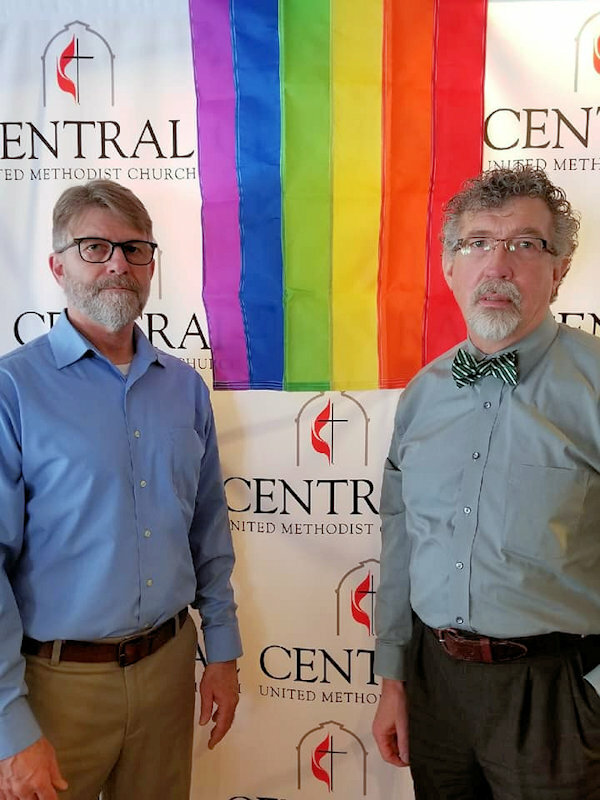 “But we have consensus around the sadness of division and inability to value unity above judgment.” Pastor Hintz shared that the congregation has turned to their campus community for leadership. “We are blessed to be led by our Northern Michigan University community and its director Erica Thomas.” Students, who have sometimes felt unwelcome in church, experience an “open and welcoming presence,” at NMU, a place known by its tagline, “Love Everyone.” Hintz is ordering more “Love Everyone” magnets and stickers this week for distribution in the community. 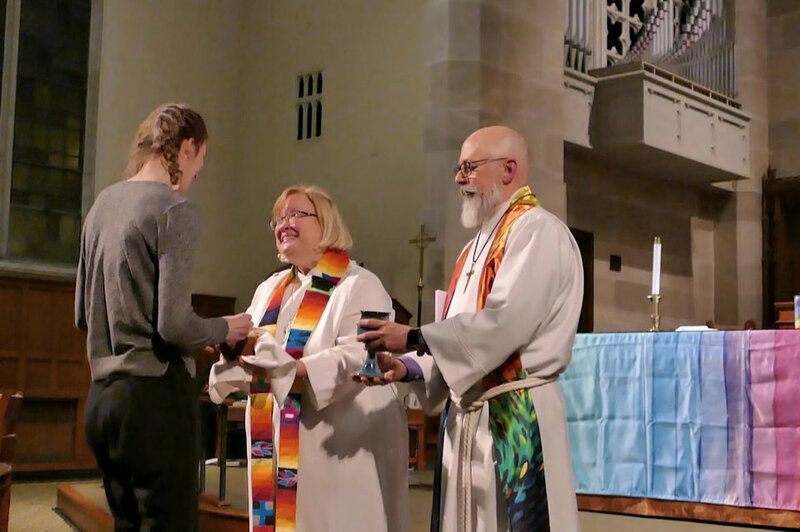 “It is this expression of welcome, hope, and home for all that led one member to say in worship last Sunday that the response of this congregation has made her once again proud to be a Methodist,” Hintz remarked. Back to the state’s heartland. About an hour drive southeast out of St. Louis, Michigan there is a village church by the name of Mulliken United Methodist Church. Though small, in number, compared to congregations like Grand Rapids First or Traverse City Central, they are no smaller of heart. Which is not to say that everyone agrees with his or her neighbor in the pews of Mulliken UMC.